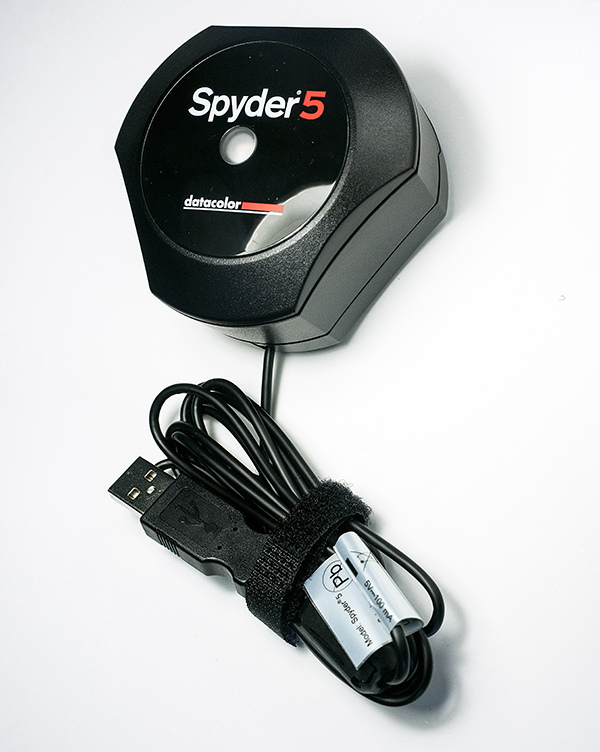 An update to Datacolor’s popular Spyder5 colorimeter with a new sensor, new housing and much faster, more accurate colour measurement. 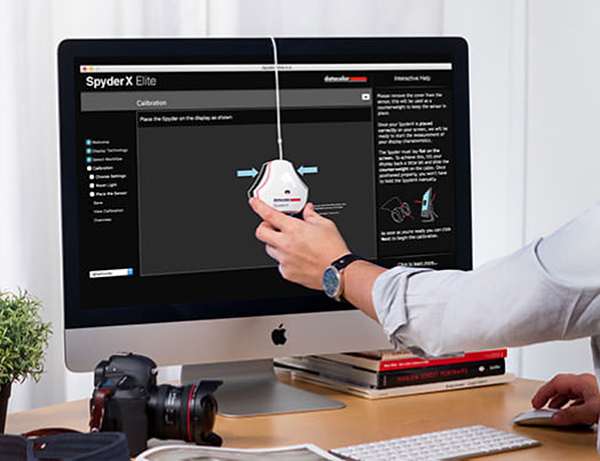 An update to Datacolor’s popular Spyder4 colorimeter with a redesigned 7-detector optical engine that delivers improvements to tonal response. 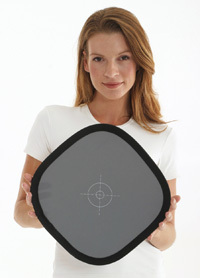 A simple way to ensure colours are recorded accurately when shooting still pictures and movie clips. 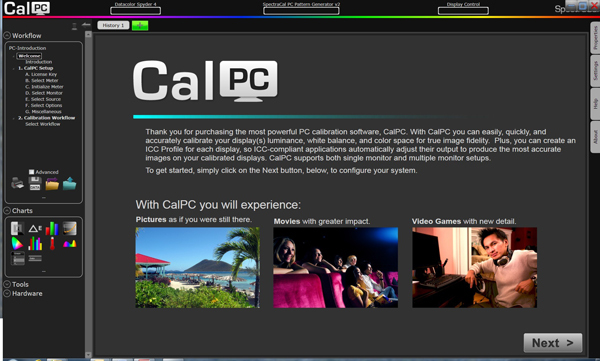 Monitor calibration software that claims high accuracy and works with popular colorimeters. 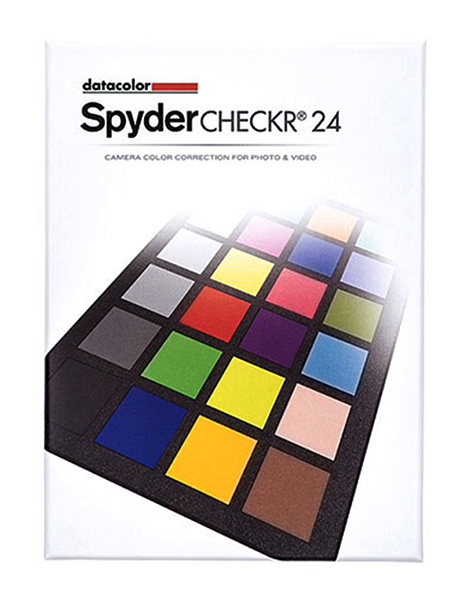 A portable calibration tool for photographers who want colour-accurate exposures. The Eye-One Display 2 is an upgrade to an earlier GretagMacbeth colorimeter and the entry-level device in a complex suite of colour management products for calibrating devices such as monitors, scanners, printers, digital cameras and projectors. 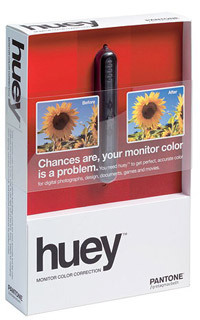 (We plan to review the top-of-the-range product in the next issue of Photo Review.) 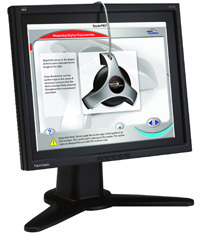 Compatible with both Windows and Macintosh systems, Eye-One Display 2 can be used for profiling most monitors and scanners and comes with an excellent software bundle. Straightforward calibration of CRT or LCD monitors for colour-managed output. 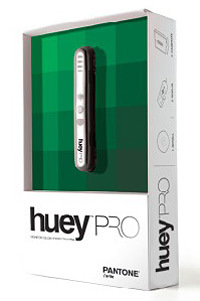 If you’ve been put off buying a colorimeter for calibrating your monitor because devices cost too much, Pantone’s huey could change your mind. The kit consists of the measurement device itself (which is roughly 100 mm long and about as thick as a marker pen), a desktop cradle, USB extension cable, a pack of two Klear Screen monitor wipes and a 100 x 100 mm ‘Micro-Chamois’ cloth. A software disk and Quick Start guide are included and it’s all packaged in a handsome double box.